How do I enjoy the free delivery? Enjoy free delivery when you spend a minimum of $800. 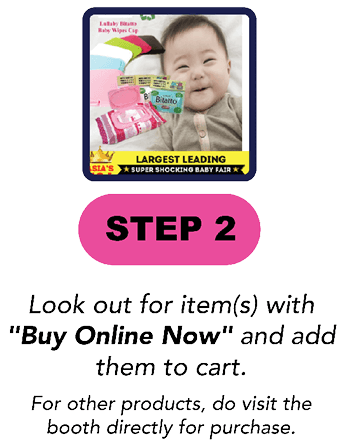 You may combine receipts from purchases made at the baby fair as well as pre-order. For receipts collected at the baby fair, they must be from purchases made on the same day. 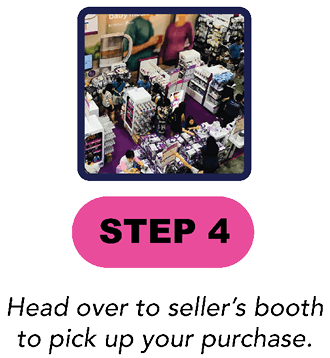 You are required to bring all your purchases to the Ninja Van’s booth (Booth C35) to make arrangements for delivery. Other terms and conditions may be set by Ninja Van/ Ninja Logistics Pte Ltd. There are limited free delivery spots each day and redemption is only available on a first come first serve basis. This service is only applicable for deliveries made within Singapore. SuperMom will not take any responsibility and we are not liable for any failed delivery, loss or damage of items caused. How do I become eligible for the $15 cashback? Spend a minimum of $250 for SuperMom pre-order and receive $15 cashback (For purchases made Not in conjunction with any other promotions). An email will be sent to eligible customers by Aug 2019 with the promo code for $15 cashback. How do I redeem the $15 cashback? The cashback promo code is only applicable for use on your next purchase at SuperMom Baby Fair from 15 – 17 March 2019. Promo Code must be applied before checkout. Enter the promo code and $15 deduction will be applied to your total amount after you click on “Apply”. What are the terms & conditions for this cashback? The cashback is only offered if your first pre-order purchase was with min. a spend of $150. Limited to only 1 per SuperMom account only. Cashback promo code is only applicable on your next purchase at SuperMom Baby Fair from 15 – 17 March 2019. 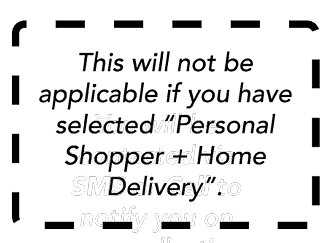 No min. spend required. A successful redemption is only made upon checkout. 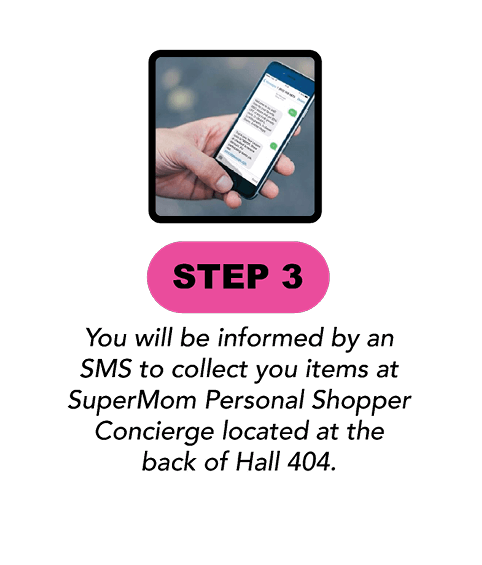 No order cancellation or request for reimbursement is allowed for incidents when you have missed out on keying in the promo code after check out. This promo code is not refundable or exchangeable for cash and any unused balance cannot be refunded. SuperMom reserves the right to change the promotion at their own discretion. 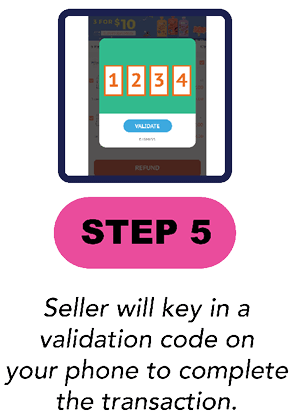 This is only eligible for customers who are currently pregnant and is able to present their gynae card for verification. The vouchers received will come from different exhibitors at the Baby Fair making up the total value of $100. Each voucher will come with its own Terms & Conditions. 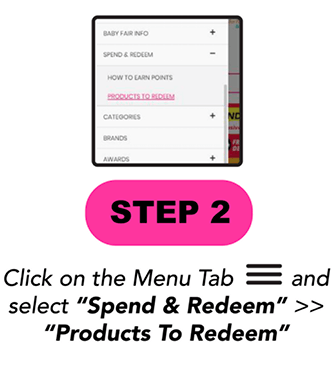 How do I redeem the points in my account for products at SuperMom Baby Fair (15 – 17 March 2019)? 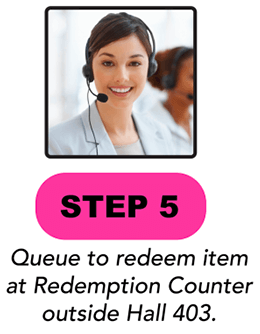 What are the products available for redemption? 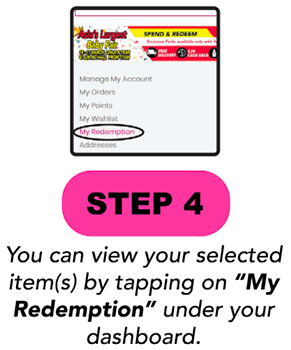 All items available on redemption are on a while stocks last basis. All redemption items are subjected to change. The goodie bag is only available for 1 redemption per eligible account holder. The pregnant goodie bag is only redeemable by the eligible account holder who is still pregnant at the time of collection. Collection on behalf is not allowed. 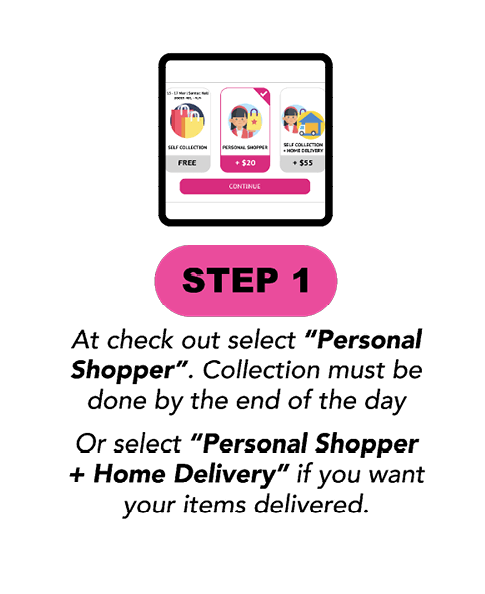 If I do not want to redeem any items during the baby fair dates (15 – 17 March 2019), what will happen to the points that I have accumulated? The points will be stored in your account and any unused points will expire after 1 year. You may choose to redeem the points for vouchers or other products listed on SuperMom Rewards page after the baby fair (15 – 17 March 2019). How do I buy something from welovesupermom.com during the Baby Fair? What If I Can’t Collect The Items We Purchased Between 30 Aug – 1 Sept 2019? If you are not able to collect the items in person, please send someone who can do it on your behalf. 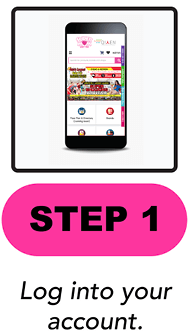 The proxy will need the necessary log in details of your welovesupermom.com account details to access your order. Failure to collect your items within the said dates means your items will be forfeited. Uncollected items are not refundable or exchangeable. Can I Get A Refund Or Exchange For the Items purchased online during the baby fair dates? Please communicate with your Merchant directly for any exchange requests. It is up to the Merchant’s discretion to accept any exchanges. On the product page, indicate your preferred quantity and product variation. Once confirmed, you can click on “Preorder” to save the product in your shopping cart. Do take note that Pre-ordered items would have to be collected at SuperMom Baby Fair at Suntec Convention Centre Hall 401-404 between 30 Aug – 1 Sept 2019, 11am onwards. 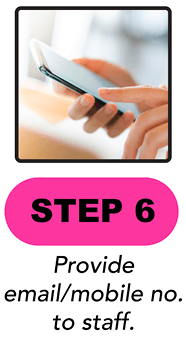 Select your preferred payment method and tap “Place Order” to proceed with payment. Promo Codes can only be applied during checkout. Enter the promo code and a corresponding deduction will be applied to your total amount after you click on "Apply". 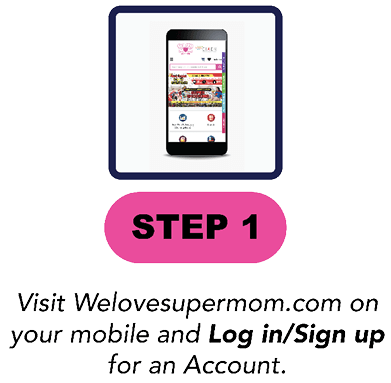 You can view all your orders by logging on to your account with welovesupermom.com. Tap on your username located at the top right of the screen and select “Dashboard”. Select “My Orders” and then tap on “To Receive”. How Do I Collect My Pre-Ordered Items? Collection is only available at SuperMom Baby Fair at Suntec Convention Centre Hall 401-404 between 30 Aug – 1 Sept 2019, 11am onwards. SuperMom will also send a notification reminder a few days before SuperMom Baby Fair to remind you on the Pre-Order collection. How Do I Know Which Merchant Or Booth To Collect My Pre-Ordered Items? The booth number would be indicated on your order. What If I Can’t Collect My Pre-Ordered Items Between 30 Aug – 1 Sept 2019? If you are not able to collect the pre-order items in person, please send someone who can do it on your behalf. The proxy will need the necessary log in details of your welovesupermom.com account details to access your order. Failure to collect your items within the said dates means your items will be forfeited. Uncollected items are not refundable or exchangeable. Can I Get A Refund Or Exchange For Pre-Ordered Items? How Do I Return My Wrong/Damaged Item That I Pre-Ordered Or Purchased At SuperMom Baby Fair? As all Pre-Ordered items have to be collected at SuperMom Baby Fair at Suntec Convention Centre Hall 401-404 from 30 Aug – 1 Sept 2019, please check through the products upon collection at the respective booths before leaving the venue. For all Starbuy products, items would have to be paid for and collected at SuperMom Baby Fair at Suntec Convention Centre Hall 401-404 from 30 Aug – 1 Sept 2019. Please check through the products after you have made payment at the respective booths before leaving the venue. Please note that all Pre-Order and Starbuy Items are strictly non-refundable or exchangeable, therefore, it’s your responsibility to check the products upon collection between 30 Aug – 1 Sept 2019. Promotion period: 16:00 28 January 2019 to 22:00 30 January 2019 (GMT+8). Promo Code valid till 22:00 30 January 2019. To qualify for instant $15 off, you must spend a minimum of $250 and orders must be payed successfully before 22:00 30 January 2019. Promo code is applicable at www.welovesupermom.com only and must be entered at checkout. This Promo Code is limited to 1 redemption per account. This offer discount cannot be used in conjunction with any other promotional offers i.e. SuperMom $15 cashback. welovesupermom.com reserves the right to alter or terminate this offer. In case of dispute, the decision of welovesupermom.com shall be final and conclusive. Promotion period: 07:00 14 February 2019 to 23:59 14 February 2019 (GMT+8). Promo Code valid till 23:59 14 February 2019. To qualify for instant $15 off, you must spend a minimum of $150 and orders must be payed successfully before 23:59 14 January 2019.